k Solid Industries PTY (Ltd) was established in 2007 and is situated in Westmead, near Durban, South Africa. We are an engineering firm, specialising in the Automotive industry in Design and Manufacturing including Polyurea Coatings. ted in Westmead, near Durban, South Africa. We are an engineering firm, specialising in the Automotive industry in Design and Manufacturing including Polyurea Coatings. 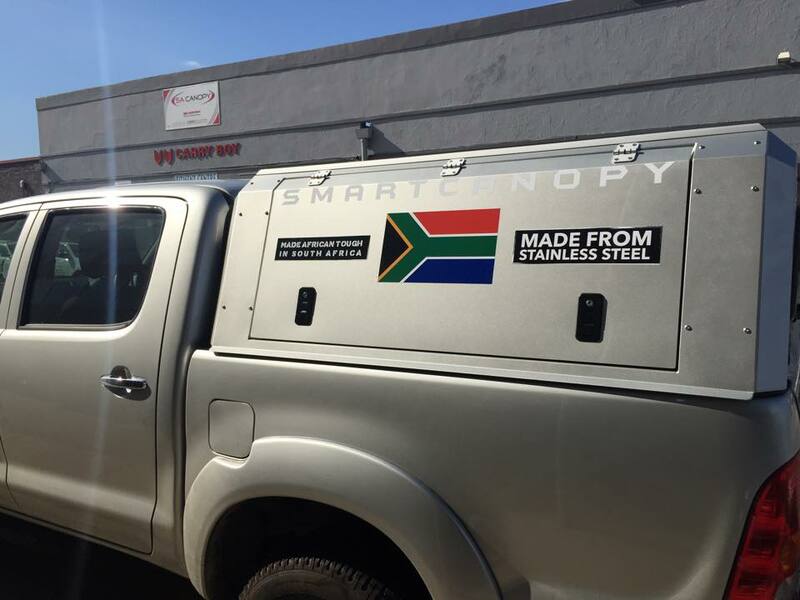 RSi SmartBox™ & SmartCanopy™ Our core business is in the design and manufacture of Field Service Toolboxes and Canopies for multiple industries with a particular focus in Leisure, Mining, Transport and the Construction Industry.ocus in Leisure, Mining, Transport and the Construction Industry.